Talk about a bad place to hide, you know what I'm, saying? 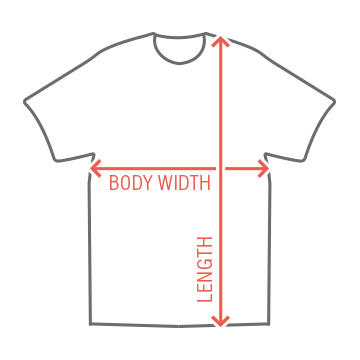 Right? Anyone? Pun fans? Abbottabad = About a bad. You know? 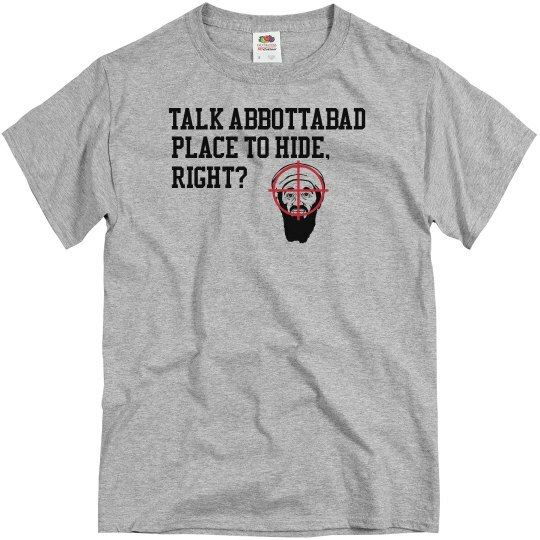 Custom Text: talk abbottabad | place to hide, | right?